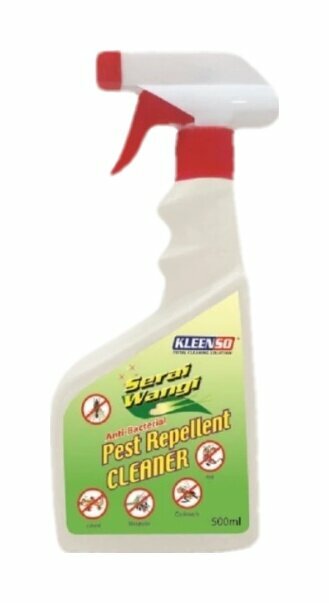 Kleenso Serai Wangi (citronella) Pest Repellent cleaner is using natural serai wangi oil as base come with anti-bacterial agent. 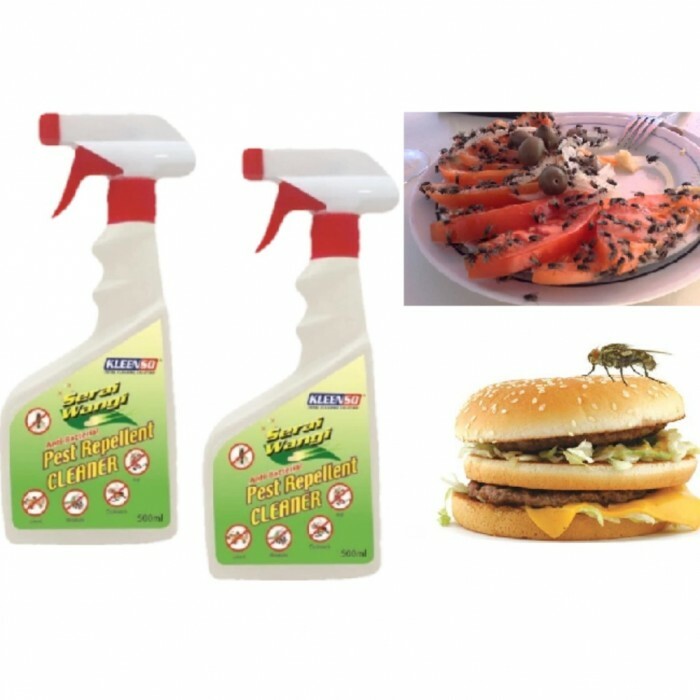 It is best and safe way to repel insects such as mosquito, flies, cockroaches, ants and lizards. 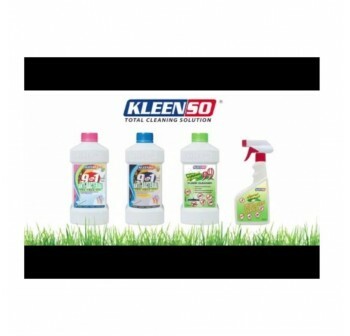 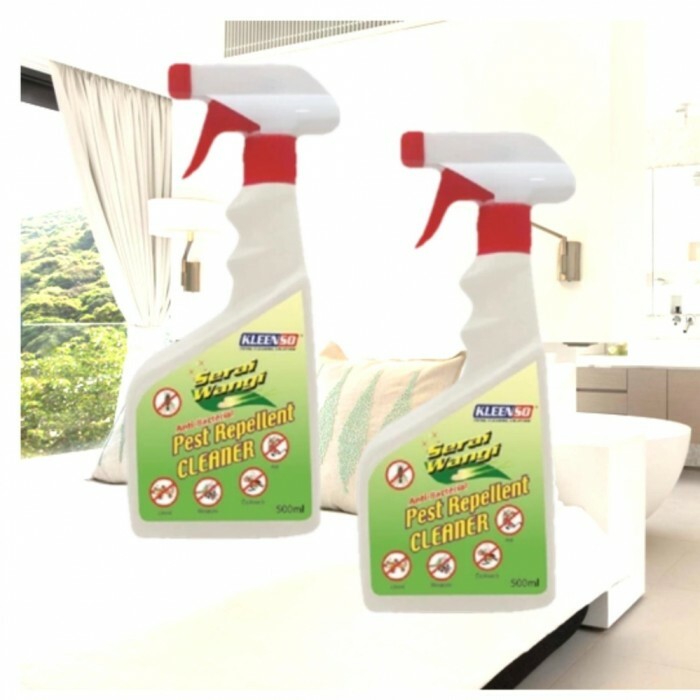 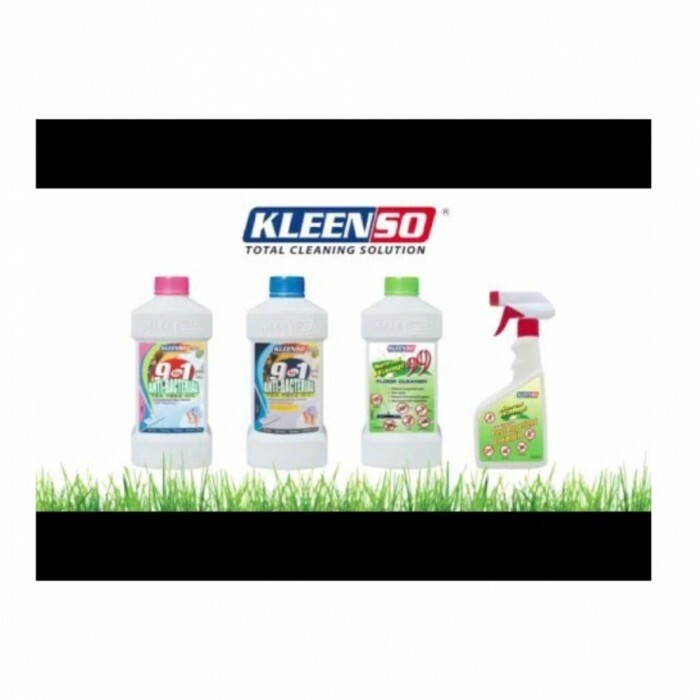 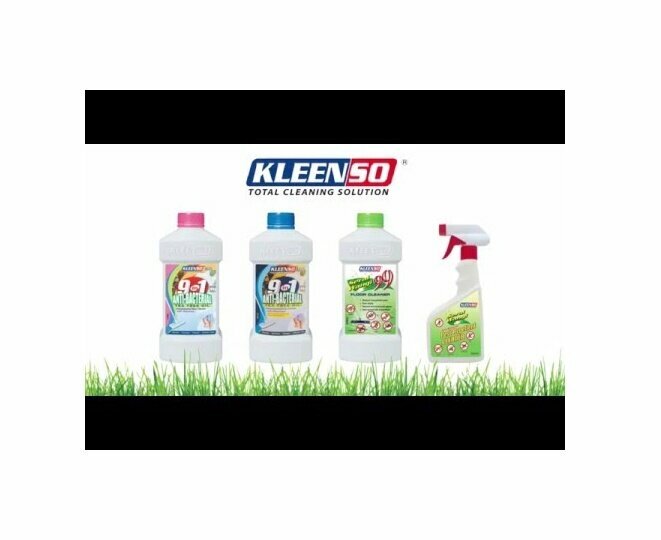 It contains a mild cleaner (2 in 1) which can clean the surface and repel the insects especially the flies all in one action. 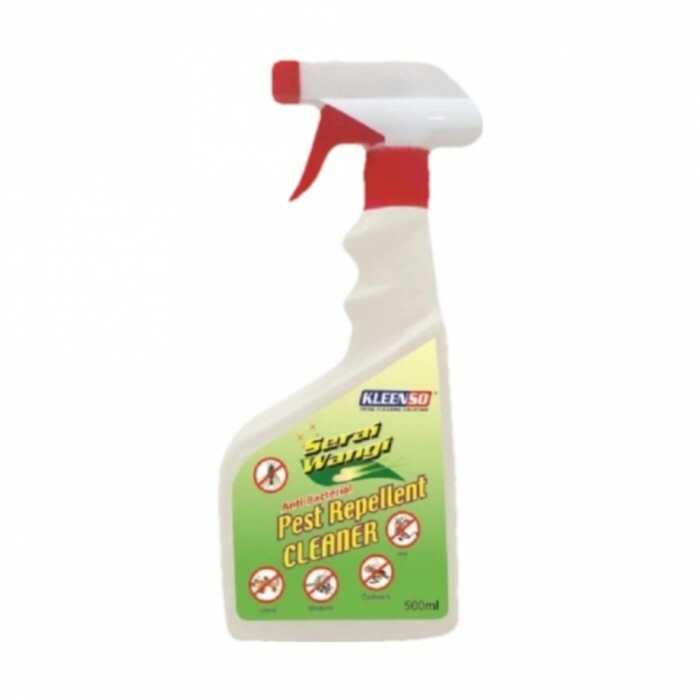 Kleenso Serai Wangi (citronella) Pest Repellent cleaner uses natural serai wangi oil as base and comes with anti-bacterial agent. 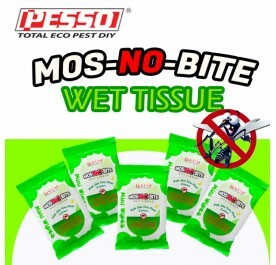 It is the best and a safe way to repel insects such as mosquito, flies, cockroaches, ants and lizards. 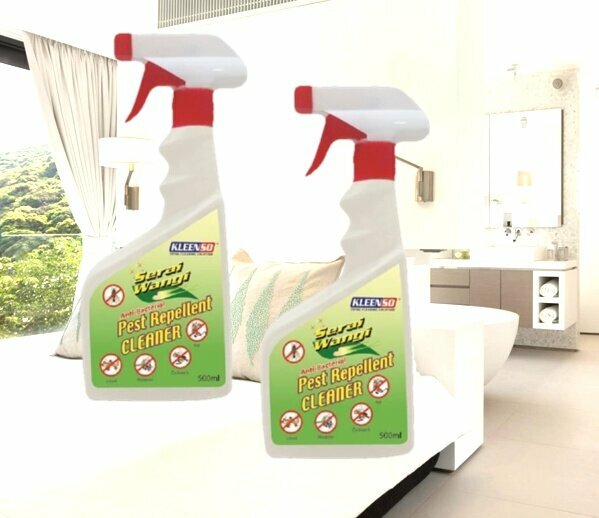 It contains a mild cleaner (2 in 1) which can clean the surface and repel the insects especially the flies all in one action. Just spray frequently to table, cabinet, chair floor, kitchen and wipe. 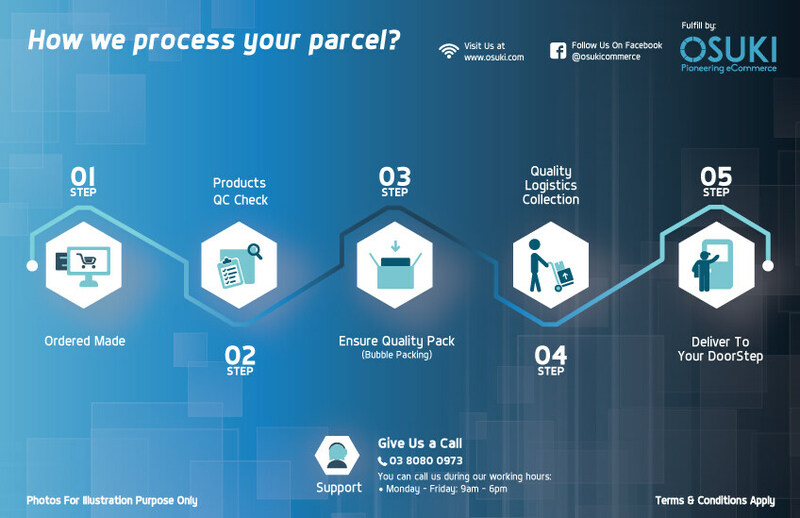 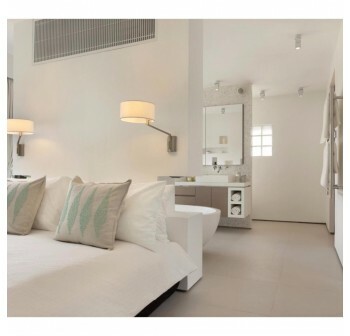 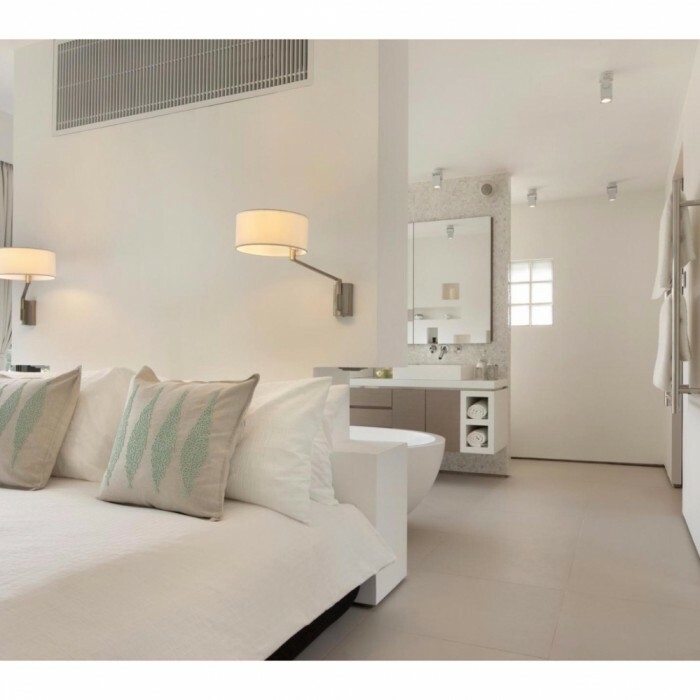 After 2 weeks, you will find all surfaces clean and bright, yet insects reduce.